Malik is an accountant at Generations For Peace. Malik’s role includes supporting the Corporate Services Department on a variety of tasks including maintaining balance sheet schedules and ledgers, account and bank reconciliations, assisting with monthly closings and account analysis. 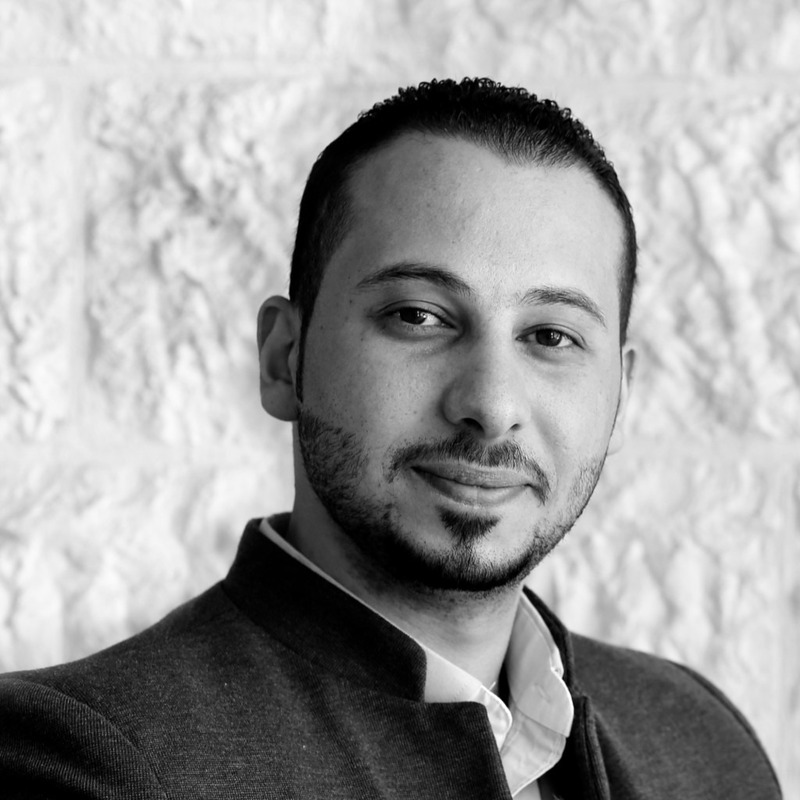 Malik is from Jordan and holds a BA in Accounting and a MA in Accounting and Finance from Hashemite University, Jordan. In addition to his studies, and to further his personal development, Malik has undertaken courses in leading and management from INJAZ, a youth-centered non-profit organisation in Jordan; and basic and advanced security in the field from the United Nations Department of Safety and Security. Prior to his position at Generations For Peace, Malik held the role of senior accountant at Samih Al Thaher Saith Contracting Company in Dubai. He also worked at Asfour and Aljarooshe for Housing and Investment in Jordan as a general accountant. Malik joined Generations For Peace because it is his life goal to support humanity in any way he can. For Malik, the organisation’s name means integrity, professionalism and respect for diversity. When Malik is not the at the office, he enjoys swimming, travelling, cooking and watching movies.